How much do you know about Substituted Judgement? Come out to our next meeting where you will get some great information and understanding of this important tool that can provide a great layer of protection for your client. This presentation will clarify when Substituted Judgement are appropriate, and how to navigate their use and recognize pitfalls. 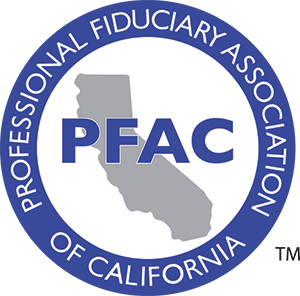 This information is perfect for new and experienced fiduciaries. Please register electronically as we are unable to accept cash at the door. Thank you. Food and drinks are available to purchase at the venue.